As we continue to raise awareness about fibromyalgia, here is a novel idea to begin the new year on a happier note. Presenting Fibromyalgia Directory & Weekly Links - your one-point source for all information, news and tips about the condition. I know it gets tough to browse through the hundreds of websites and several Facebook pages everyday to gather information and connect with those who understand and perhaps can help you. So, starting today, we shall have two new sections on our blog. The first one will be a directory listing of all the useful websites, blogs and Facebook pages related to fibromyalgia. We will meticulously select websites we think are a good source of information. The weekly link section will encourage bloggers and websites to post their latest articles related to fibromyalgia. This way, you will have all the necessary reading material at one place and will never miss on any information. This will also give bloggers an opportunity to showcase their posts to the right and bigger set of readers. 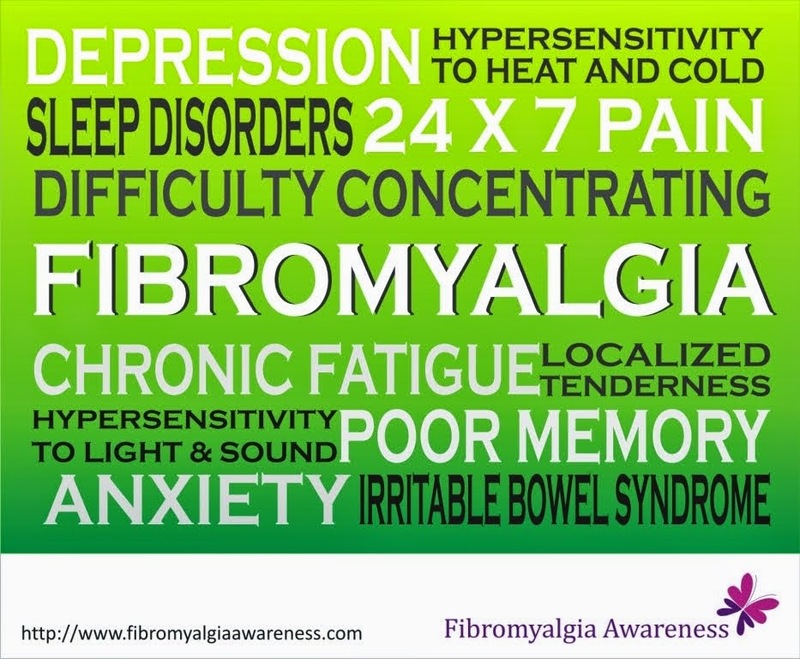 With these initiatives, we hope to be of some help to fibromyalgia warriors across the world.